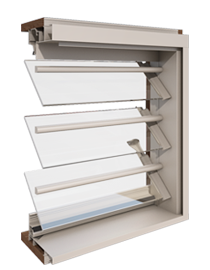 Easyscreen is an aluminium framing system that is specifically designed for use with Altair Louvres. 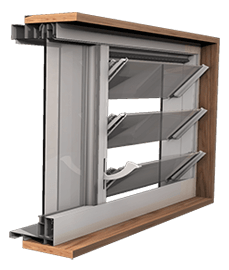 The system complements the full range of Altair features including Powerlouvre, handle options and keylocks as well as fixed lite bays, externally fixed screening, security bars and a high strength design for monsoonal regions. 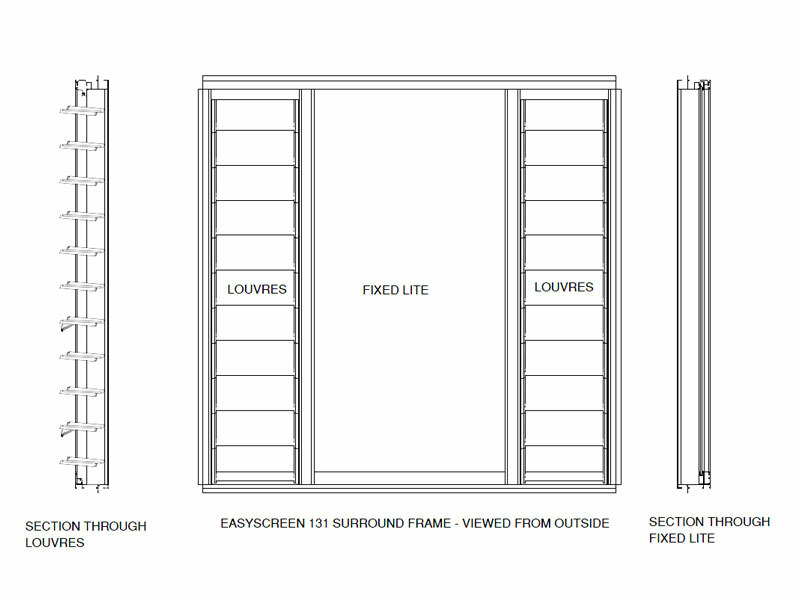 Multiple louvre window bays contained within a single frame, separated by mullions. 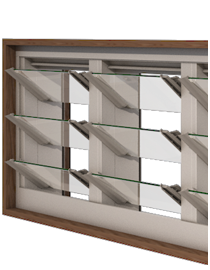 *Now Available* Louvre fixed lite combinations are contained within a single frame with louvres and fixed lites separated by mullions. 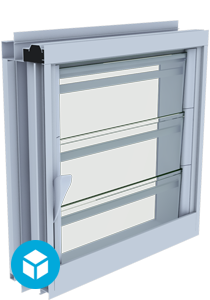 The Easyscreen Window System features an (optional) integrated D bar security system. 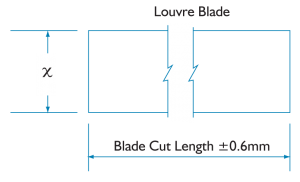 To suit 152mm louvre only. 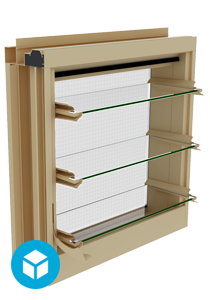 NOTE: For deductions please view the Easyscreen Screen Deductions. 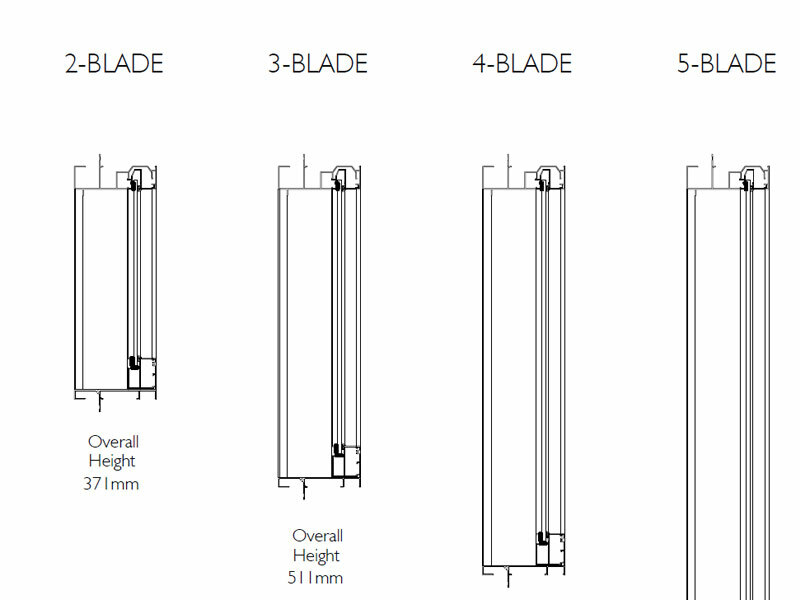 Security bars are an effective barrier when the louvre is open, that unlike screens do not reduce any air flow. 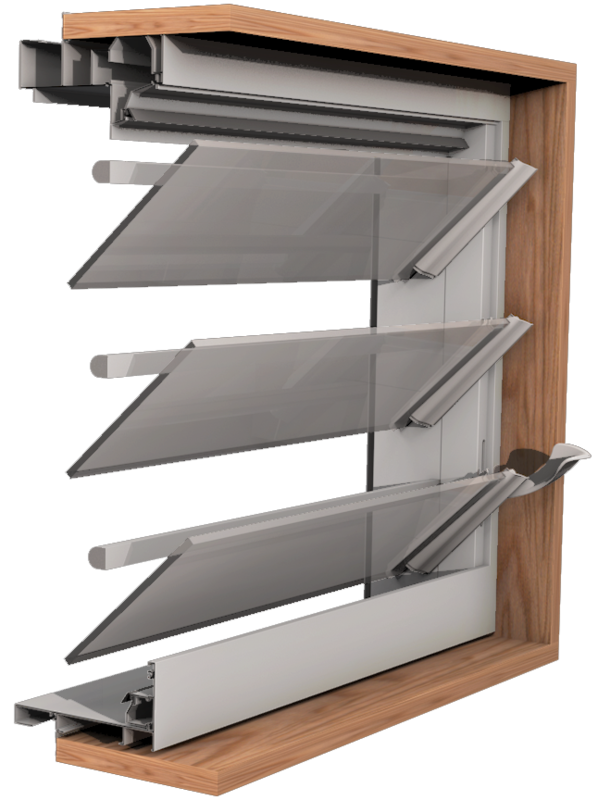 Breezway has security bars available to fit 152mm (6”) blade heights with 16mm diameter solid aluminium bars fixed to the window frame to the outside of the blades and positioned to allow the window to open fully. 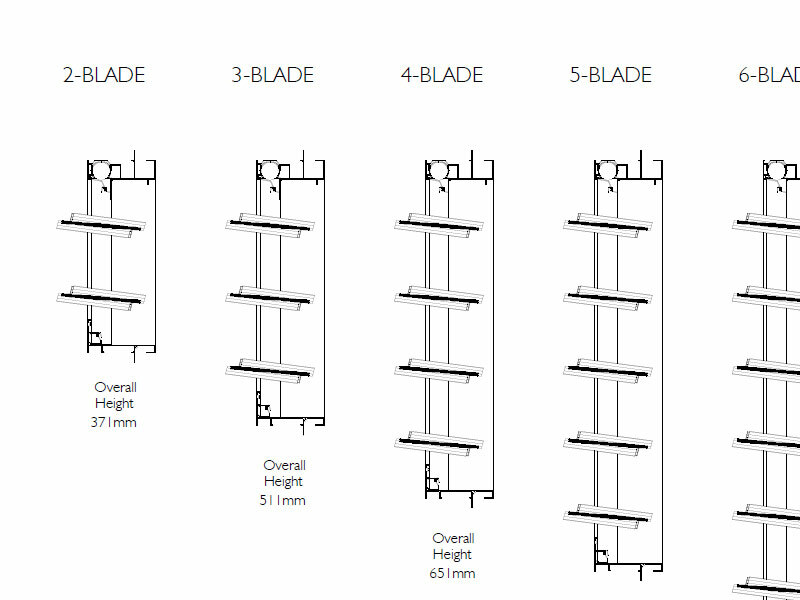 Altair Security Bars will have a moderate effect on views with 16mm solid bars and 124mm vertical spacings between bars. 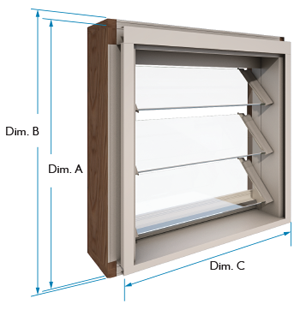 Standard Frame Height + 41mm is unavailable for 152mm Powerlouvre in the Easyscreen Frame. 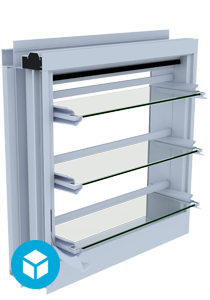 Standard Frame Heights only available for 102mm Powerlouvre in the Easyscreen Frame. 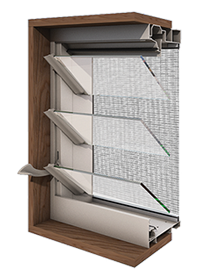 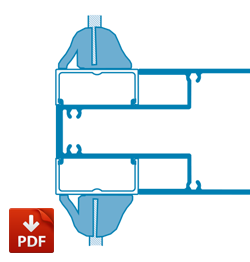 Easyscreen Window System with Fixed Galleries consist of 152mm clips and blades spaced as far apart as 102mm clips are spaced on normal galleries. 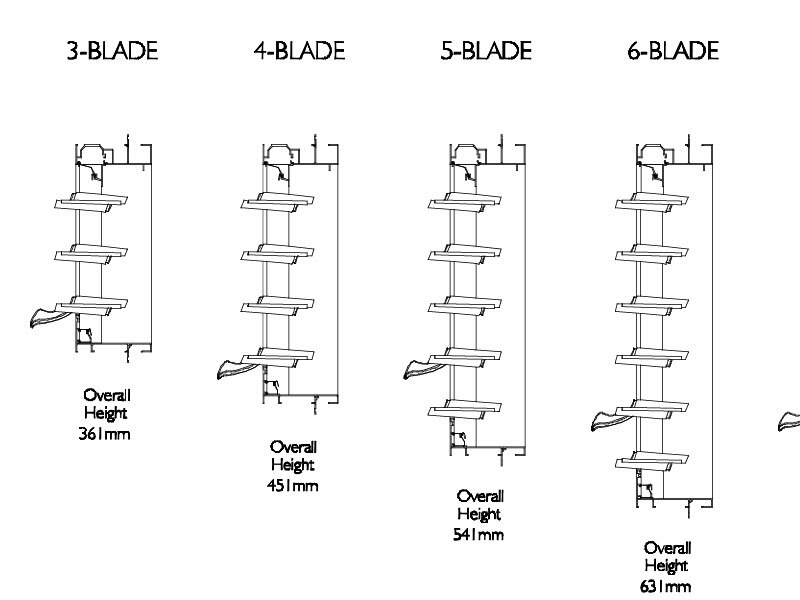 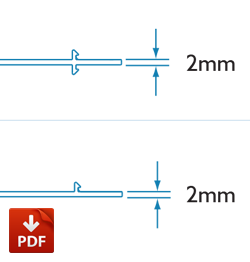 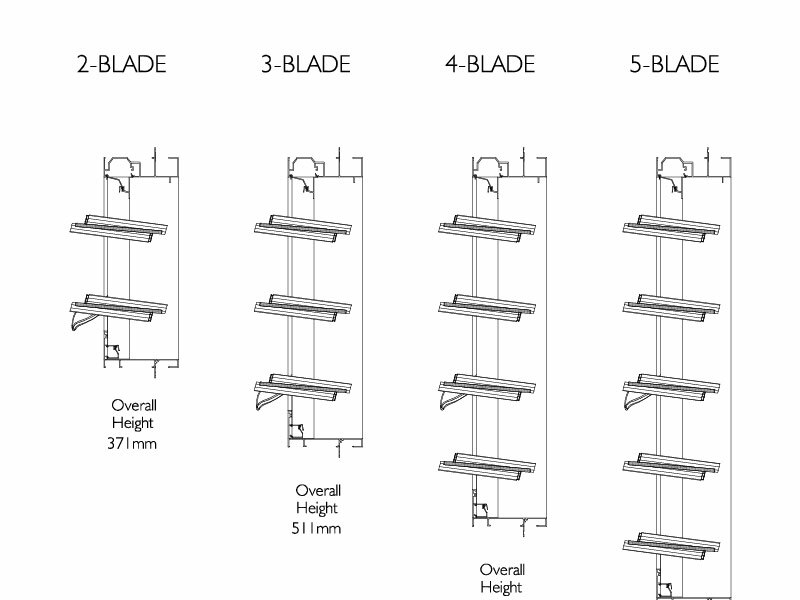 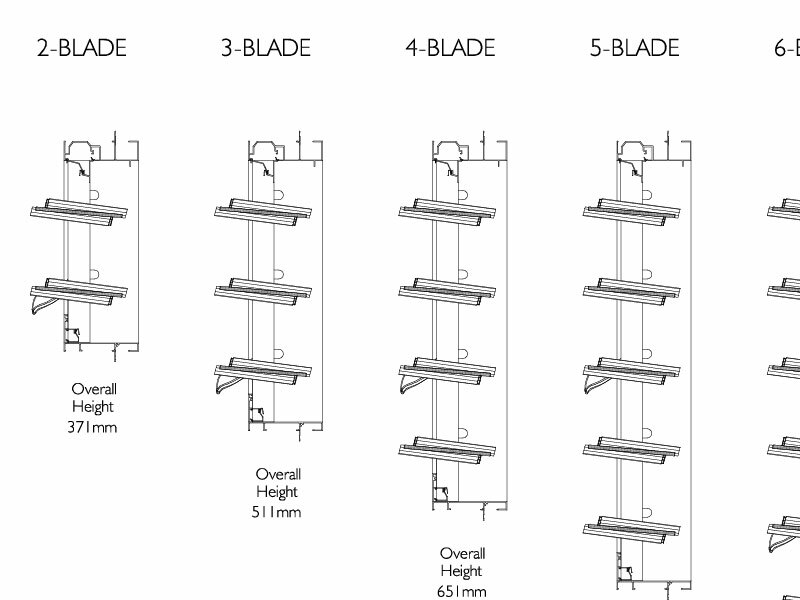 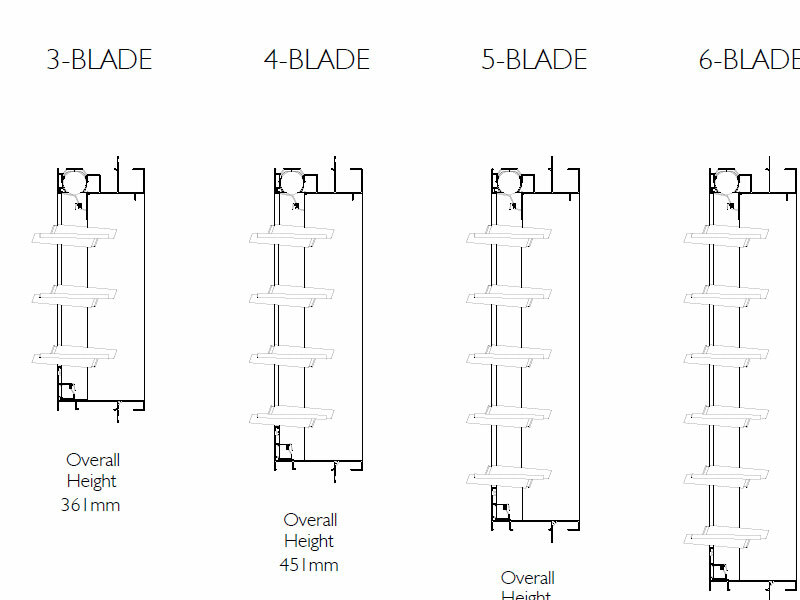 Fixed galleries are permanently fixed with the blades at a 45 degree angle. 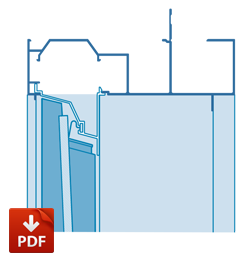 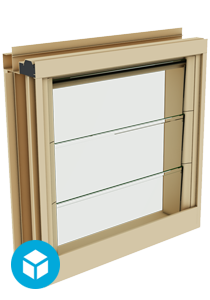 Easyscreen Window System with Fixed Galleries do no meet water penetration requirements. 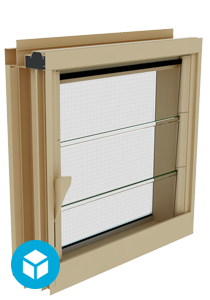 Easyscreen Window System with Fixed Galleries are only available in standard heights.